The beauty of social media is that it's so easy to discover new brands. I love reading genuine opinions to find out which products are all hype and which products actually work. One brand I've been seeing a lot is Origins. I was curious to see if Origins lived up to the hype and the amazing team at Origins Canada sent me a few of their faves to try. (Thanks guys-flying heart kiss emoji !!!!) I got "A Perfect World" age-defense moisturizer, "Clear Improvement" active charcoal cleansing powder, and Peace of Mind" on-the-spot relief. I don't use the phrase "holy grail" often, but when I do... I mean it! I wasn't expecting to be blown away by this brand and I'm happy to report that the hype is real! So what's the big deal?? A Perfect World age-defense moisturizer- this formula claims to surround the skin in a protective bubble to help delay the appearance of signs of aging. 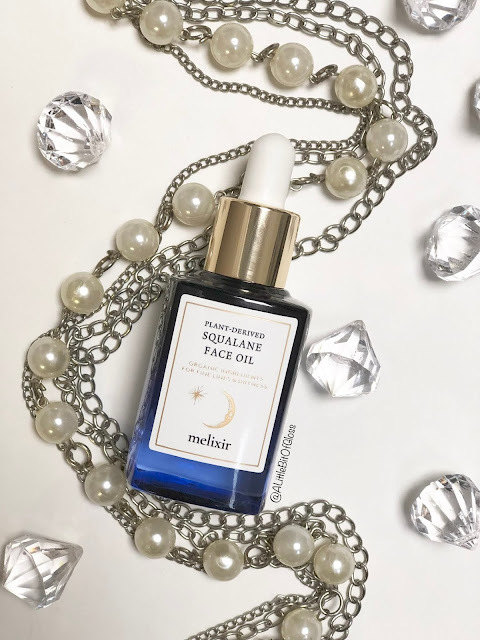 I was truly surprised after just one use how radiant my skin looked. It was very thick but spread well and I liked the subtle fragrance. At first I didn't like the way my skin looked greasy after applying the cream, but I realized I might have used too much. A little bit really does go a long way with this product. This formula offers broad spectrum protection which is more than ideal when you're looking for a daytime moisturizer. I didn't notice any irritation or adverse effects even though you can find some irritating ingredients in this formula like citrus oils and some plant irritants. This moisturizer absorbed well and can last all day which is why I've added this moisturizer to my regular skin care routine. Clear Improvement active charcoal cleansing powder- this powder cleanser water-activates into a creamy effervescent cleanser that offers just the right amount of scrubbing action to get your skin feeling perfectly buffed. It's my new fave exfoliant for good reason! Charcoal has been having its moment in the skin care and beauty industry lately because of it's ultra-absorbent properties. I really do feel cleansed after using charcoal products. A word of caution to those that don't respond well to some harsh ingredients- when mixed with water, this formula was surprisingly gentle for me even though the abrasive ingredients are oat flour and walnut shell powder. I did notice a mild fragrance so avoid this product if fragrant oils irritate your skin. Peace of Mind on-the-spot relief- this sensory therapy product promises to clear the mind and melt away pressure, tension and tightness. When you apply two or three dabs of the formula to the back of your neck, this peppermint based formula works almost instantly. Peppermint oil is commonly used to ease muscle tension because of its relaxing and cooling effect on the skin and you can really feel the pleasant tingle with Peace of Mind. I liked the subtle tingling effect and the fragrance was enjoyable. If you're a fan of aromatherapy then this is perfect for you! 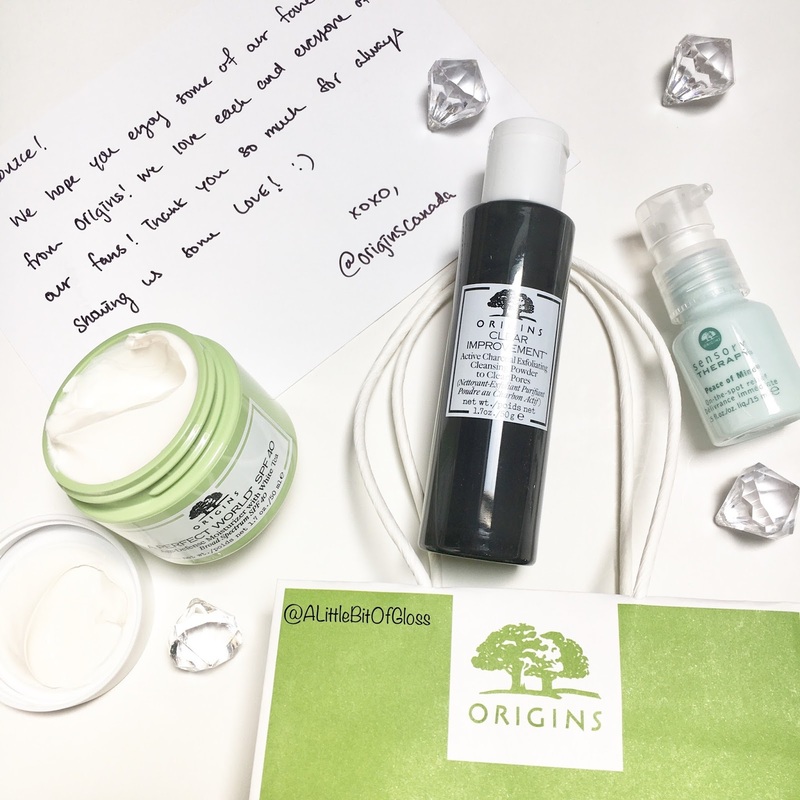 I'm now a self-proclaimed Origins junkie and I can't wait to try all the other goodies. 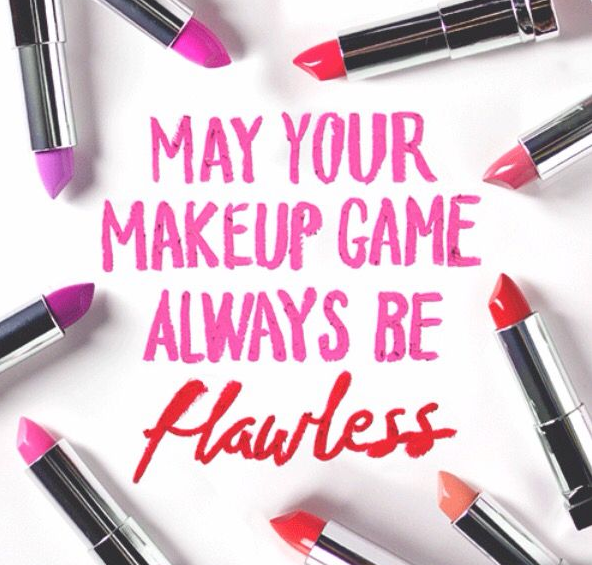 Are you a fan of Origins products? Let me know what your faves are in the comments!